Woohoo! I’m back! It’s 2017, and there’s loads of LEGO news to talk about! This year is going to be a cracker of a year – there’s some amazing sets coming our way, and hopefully new leaps and bounds for the blog! We had a great year last year, with over 23,000 views, a massive increase from the year before – up from over 15,000. I wrote around 50 reviews, and who knows how many posts – I’ll have to look into that later. ​Thank you so much to you readers! I really enjoy publishing this site, and it means the world to me that you enjoy it enough to keep coming back. Thankyou. Ok, on to the news! 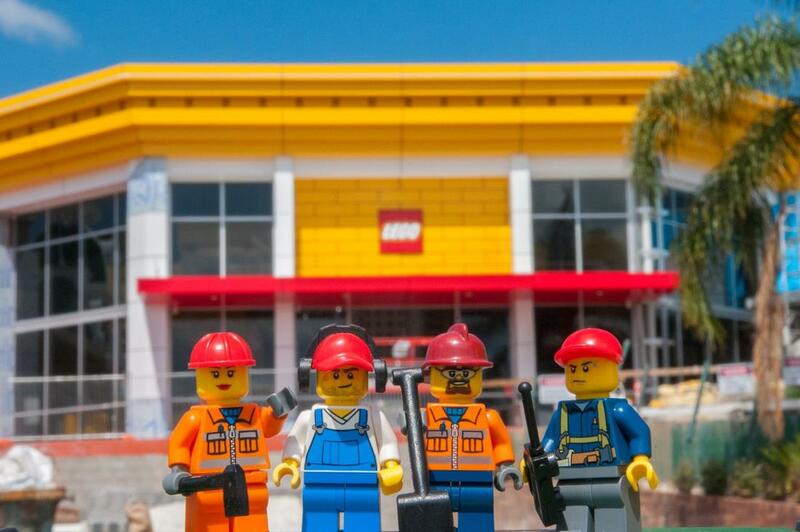 Australia is finally getting our very own LEGO Certified Store. It’s going to be at Dreamworld (we knew that already), due to open January 28th, 2017. That’s not far away! Facebook got the announcement yesterday, so I’m a bit behind on the news, but it’s ok. It’s still brilliant! It will be a larger store than Melbourne’s LEGOLAND Discovery Centre, and will have the standard LEGO Store showcase – sculptures from LEGO, exclusive sets, Build a Minifigure stations, and a Pick-A-Brick Wall! Even better, you don’t need a Dreamworld ticket to get into the store. It’s got it’s own public entrance! There’s a little difference though – it’s not a LEGO Store, it’s a LEGO Certified store. It looks pretty much the same as the rest, but it’s a Certified Store, so it’s pretty much a franchise. LEGO doesn’t operate it directly. The other main big one is you won’t be able to use the VIP program at a Certified Store, but after some research, it turns out TLG is looking into something to fill the gap. So who’s heading to Dreamland? If you’re going, I’d love to hear from you!